Shopping for beauty products such as foundations, nail varnishes, perfumes (the list is endless) can come at an expense, which before Christmas most of us don't have the spare money to splash out on must have beauty products, but if you look hard enough across the world wide web there are plenty of beauty bargains to be had from online pharmacy & chemists such as Chemist4u. 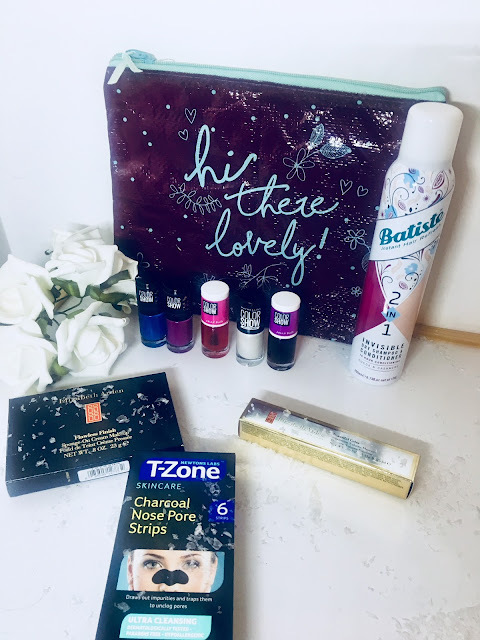 When I initially came across this website, I thought beauty products really? But YES they do have a wide range of beauty heavily discounted with up to 86% off! This means you can afford to splurge on beauty for yourself which is what I have done but you can also purchase Christmas gifts for the men and women in your life. 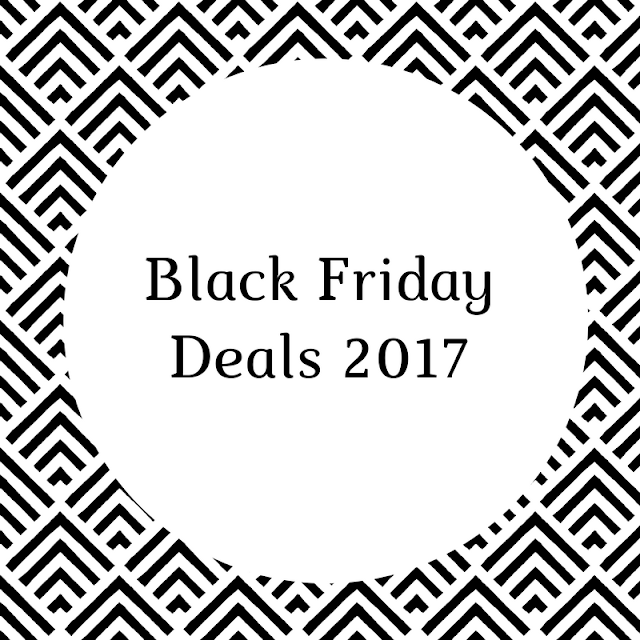 If you didn't know already today is Black Friday! The one spectacular day of the year where there are more offers and sales dropping in your inbox than you know what to do with. As a girl who loves her clothing and make-up I'm always looking out for the bargains at my favourite high street brands anytime of the year so today is even more relevant. According to the BBC, last year the UK spent a whopping £1.23bn online shopping on Black Friday and I'm sure this year will be just the same or even more. I'm here to encourage those sales that little bit more by sharing with you some of my favourite black Friday deals that I have found whizzing around the internet. 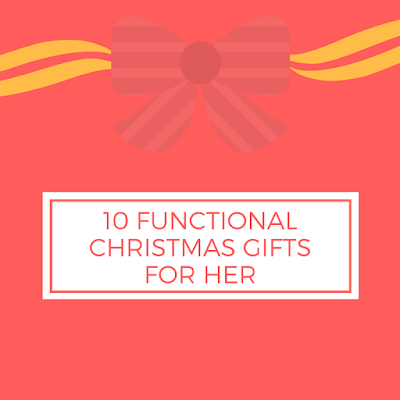 When you've known a person for a long time it can get more and more difficult to buy Christmas gifts for them, but what if we really thought practically about those gifts and what the person may need more than want. Perhaps they have moved into their first home or are getting ready to go to university or starting their own business. 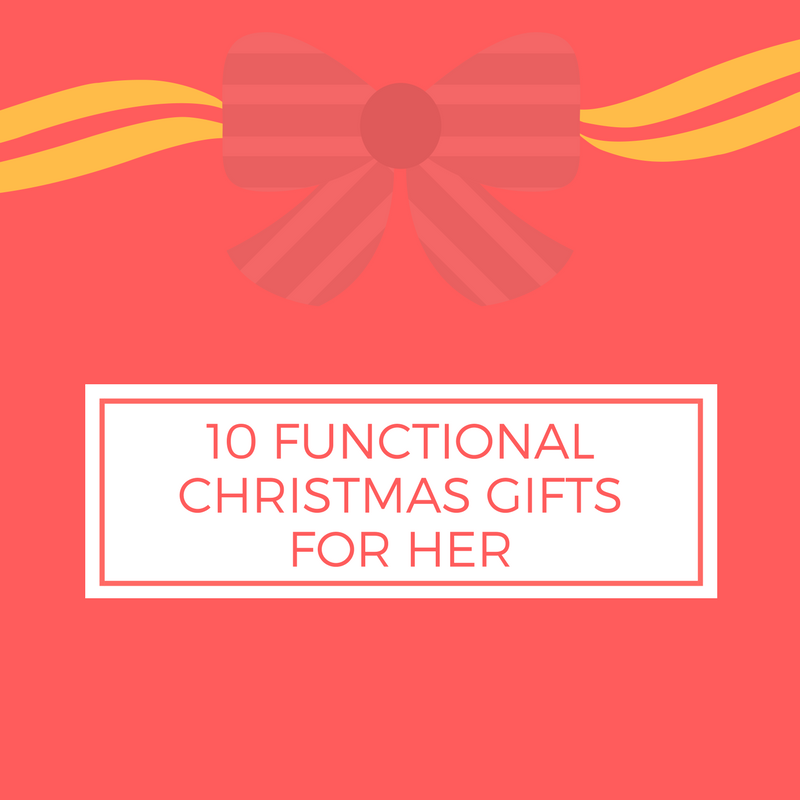 Thinking about a gift that is functional with a use or a purpose will make it a whole lot easier to shop and I have lots of gift ideas to share with you. 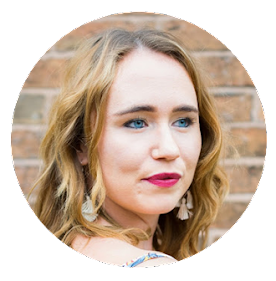 For example I've been brought a cosmetics box to store my make-up in, a mop and bucket and saucepans when I moved into my first home not very exciting I know, but I use them all the time. With the Christmas countdown officially on, we should be getting our stockings ready, trees up and gifts for friends and family bought. 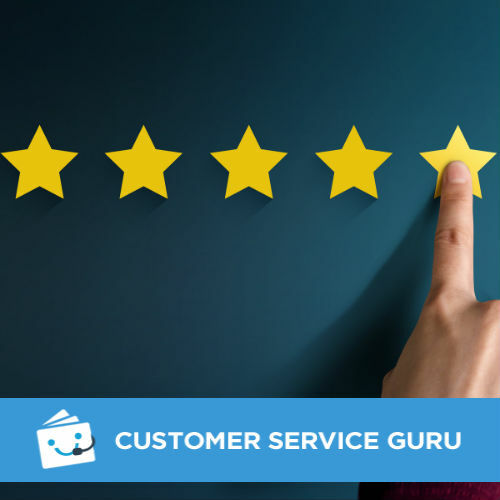 If you're like me and are overwhelmed by the amount of gifts you can choose from and whether you should buy big presents or small presents, don't worry! For my family I always like to buy one big present and then a few cute stocking fillers so they have more to open on the big day. 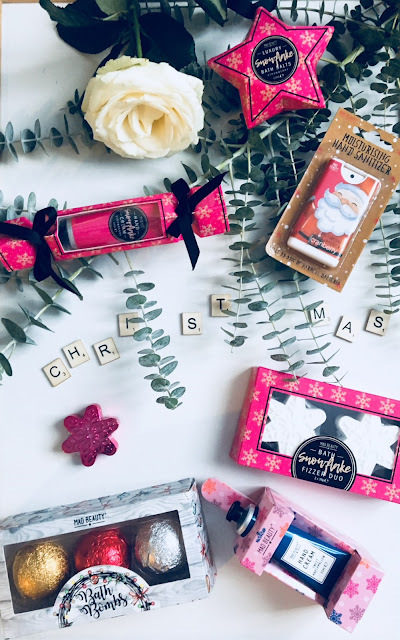 This year I have found the best online shop to find them: MAD BEAUTY they not only have a huge range of unique Christmas gifts for him and her but if you know a person who loves Disney and retro products then their range will be perfect for you! Most of the products are under £10 too. 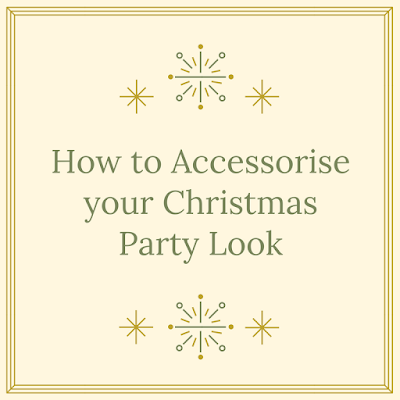 If you have a Christmas Party planned but have no idea what to wear let alone what accessories to choose then you've come to the right blog. 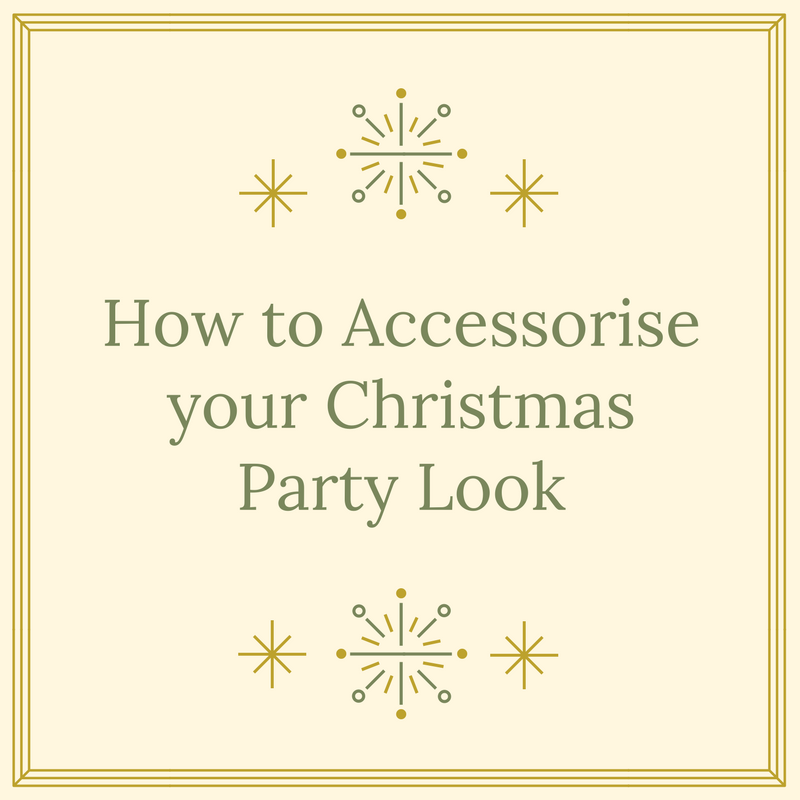 Adding a few accessories such as delectable diamonds, fancy footwear or a beautiful bag can give your party outfit an entirely new look and I'm here to share some of my favourite accessories and styling tips with you. 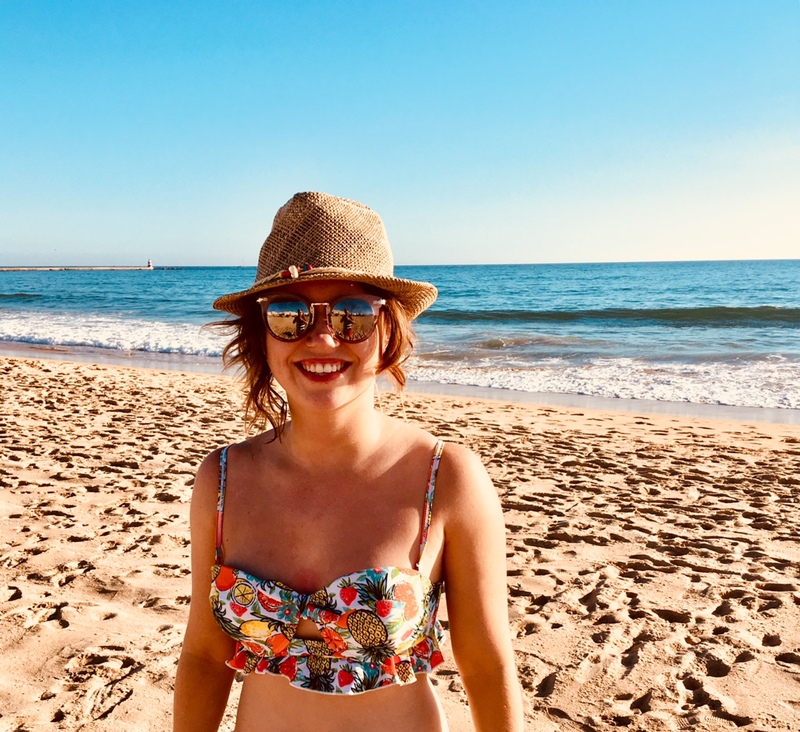 After recently sharing my five reasons to visit the Algarve in Portugal, I though I would also share my holiday outfits with you, in my eyes what is a holiday without the style. Being that the weather was beautiful and sunny for October and the cheap flights (less than £100) meant I could splurge a little (I say splurge, but a lot of these outfits were less than £10!) before I jetted off on my fifth summer holiday of the year and unfortunately my last of 2017... But, hey I'm already looking forward to 2018. I have been visiting the Algarve, Portugal ever since I was younger with my family so I was really looking forward to going back to the town of Praia Da Rocha for a winter break but this time with the boyfriend, who had never visited before. 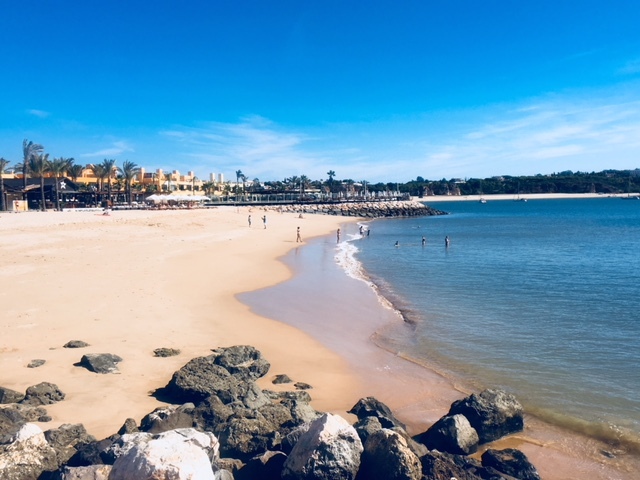 Situated on the southern tip of Portugal and the Atlantic ocean, the Algarve enjoys more sunshine hours per year than California and is well known for its stunning sandy beaches, sandy coves, cobbled streets and amazing seafood restaurants. It really is a beautiful place and I'm here to tell you the reasons why.